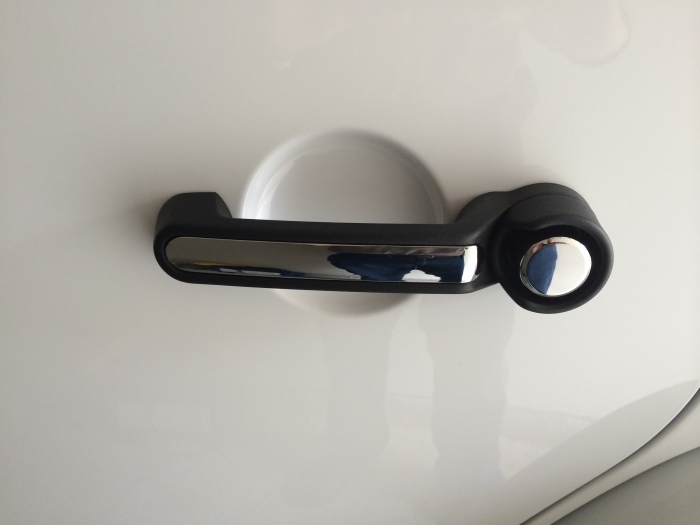 The new chrome door handle insert kit from Mopar adds just the right amount of shine to your 2007 to 2018 Jeep Wrangler JK by providing an accent, not an excess. 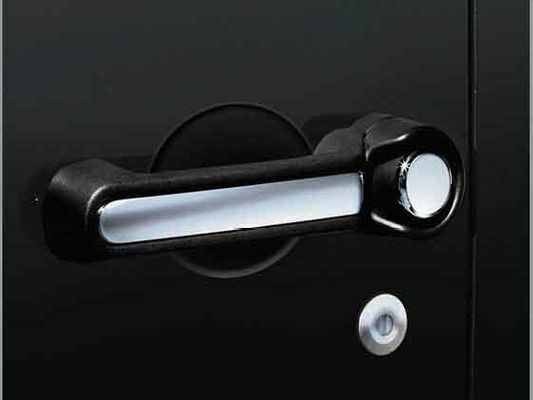 These door handle inserts are made of chrome-plated plastic for easy and fast installation. 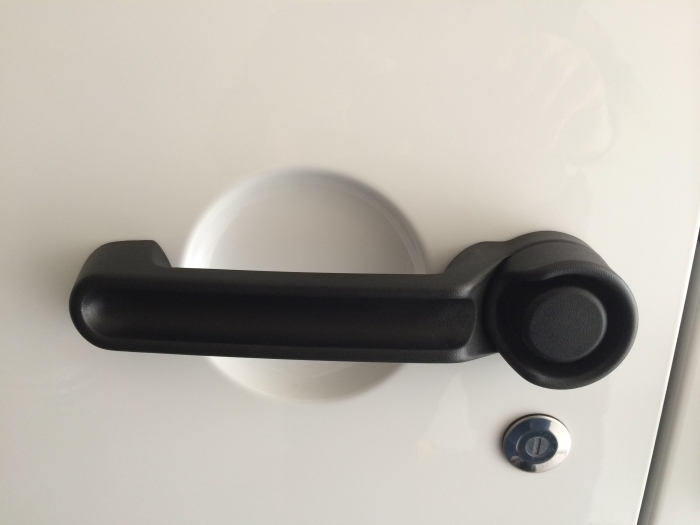 Each kit contains inserts for the door handles and the rear tailgate handle. Choose either the two-door kit or four-door kit below and add a little extra style to your Wrangler with some help from JustforJeeps.com. Wrangler 2 Door or 4 Door. Please select model above. fit was spot on, look like oem equipment. NICE add on to any jeep !!! Pros Easy to install, great fit overall ! They installed in less than 30 minutes and look great. My Jeep is a black 4 door Wrangler so these breakup the look and play off the factory installed chrome package. ProsReasonable price, good quality, easy install. I just got my Jeep and the outside is all black except for the wheels. I wanted to start dressing it up a little and break up all the black, so I decided to try these out rather than completely replacing the door handles. WOW!!! what a difference this made. Installation was very quick and very easy. They fit great and look beautiful. I highly recommend these for anyone looking for a low cost way to dress up their door!